This group of homophones is a favorite of mine. Mostly because I’m always up for a good laugh and I like editing humor. I’m nerdy like that. So what trips us up about these words besides the fact that two have spellings that are almost identical and their confuses us because it has a Q in it? (Go on, admit it. 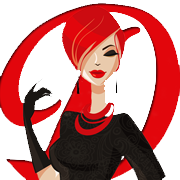 That Q worries you.) Let’s look at each word. Usage: So when something is at peak capacity, it is at its maximum. If someone climbs to the highest peak, they are at the summit. Usage: When the movie theater an advanced showing of the latest blockbuster, it’s called a sneak peek. When children play peekaboo, they peek each other. Usage: Someone who has a fit of resentment for someone goes off in a pique. To pique one’s interest is to arouse curiosity with a challenge. I made a little graphic I hope will help you visualize the meanings a little better. 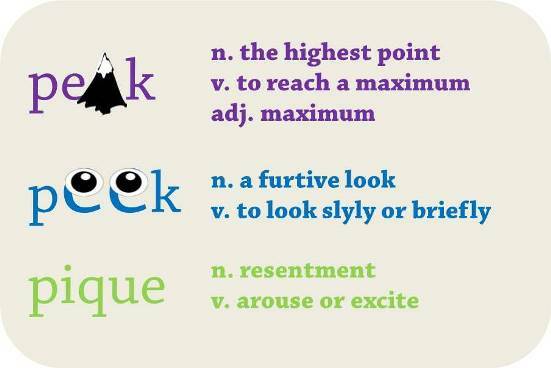 So what do you do to remember the difference between peak, peek and pique? Let us know in the comments below. 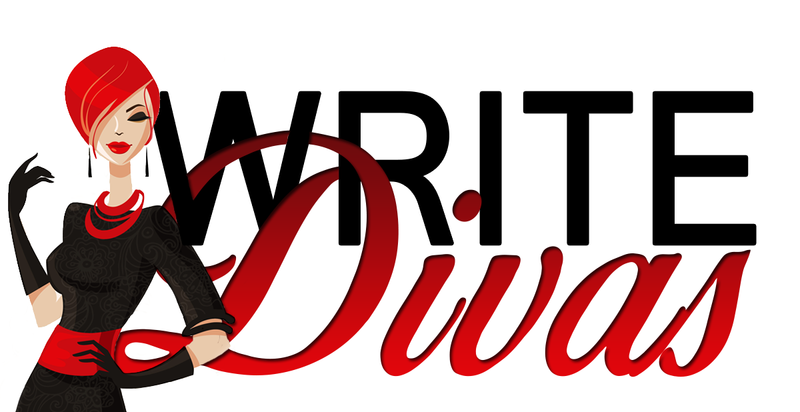 Write Divas Character Sheets Are Here!